Threaded pipe fittings are commonly used in low-cost, noncritical applications such as domestic water, fire protection, and industrial cooling water systems.Threaded fittings are normally made of cast gray or malleable iron, cast brass or bronze, or forged alloy and carbon steel. 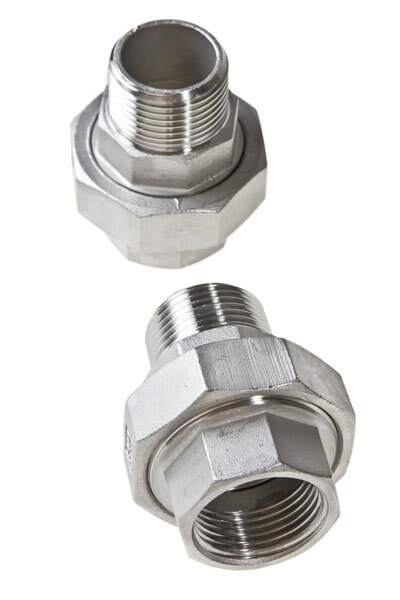 These stainless threaded pipe fittings are available in various pressure ratings. Stainless steel pipe fittings are still widely used in industry because of their relative low-cost, widespread familiarization among users, lack of alternative port designs offered by many component manufacturers, and applications which require the corrosion resistance of metal-only seals. 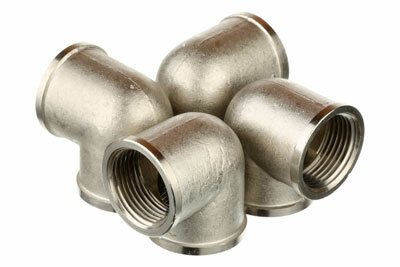 Stainless Tubular is one of the leading manufacturers and suppliers of threaded pipe fittings. We offer various types and manufacture fittings specially manufactured to meet custom requirements in a variety of stainless steel and special alloy grades. Stocking 150#, 3000#. 2,000#, 6000# & 9,000# available upon request.